The wilderness of North America is increasingly difficult to live in and navigate nowadays. Because this is so, the Lost-Found Nation of Islam provides Divine Insight to help you make sense of and take positive action on issues of racism, mis-education, police brutality, unemployment, Black-on-Black violence and more each Sunday at 2 p.m. 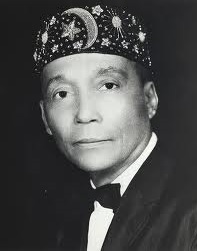 Hear talks based on of the Most Honorable Elijah Muhammad’s (pbuh) unchanged teachings to the Chosen People of God in America…teachings resurrected by the Honorable Silis Muhammad. 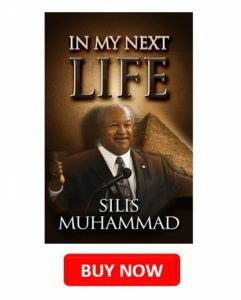 You’ll hear a time-sensitive, life-saving truth that makes you free, a Message for you the Black man and woman in the Americas each week. Sisters, get help harvesting your regal qualities for better relationships and respect. Get ongoing support to overcome personal issues and challenges. Brothers, sharpen and apply your self as a leader. Build your innate mental, physical, and spiritual strengths. Get help dealing with issues and challenges. If you’ve been searching all over the Internet for bean pies, look no more. 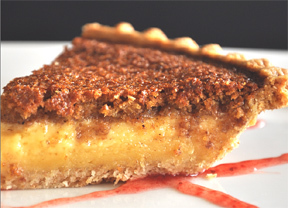 The Shabazz Bean Pie is available here.